Currently more than 3.4 billion people use the internet worldwide. The share of internet users in the world’s population thus lies around 50 percent. We can help you to reach every single one of those users. We connect the world. We are Core-Backbone: We are one of the fastest growing German carriers. We operate a safe and highly available network throughout the world. Find out why we are the perfect partner for you. our global network connected everywhere. simply reliable. With our products and services we always offer you the highest quality. Regardless of whether you use managed services, network solutions or data center services from us. In our operations everything revolves around your satisfaction. We are available to you at all times as a reliable and competent partner. With us, your IT becomes a real competitive advantage. Our processes are geared to finding a solution oriented to your needs which is not bound to internal specifications. 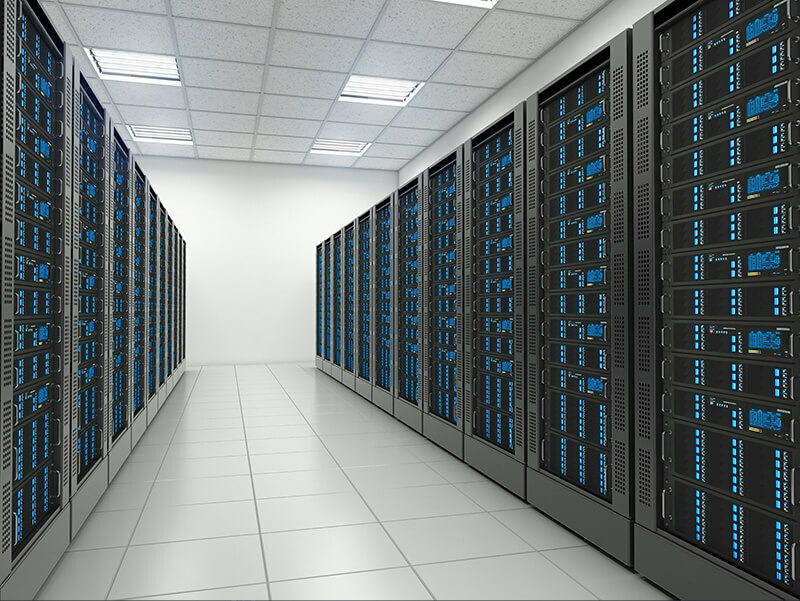 Whether it be upstream, dedicated servers or your entire IT infrastructure, we make sure that you can concentrate on your core business. We give you competent, flexible and fair advice; always on an equal footing. Our clients claim that we are the fastest. We don’t wish to compare ourselves with our competitors but our statistics nonetheless show that for 98 percent of all newly ordered services, we reported service completed within 24 hours of receiving the order. Ensure yourself an uncomplicated and expeditious completion of your orders now with satisfaction guaranteed. Demands are known to vary and therefore every client has different ideas about his preferred product. It is a good thing that we at Core-Backbone GmbH on the basis of our diversity of products can offer the opportunities of fulfilling those wishes. Performance, security and quality are of course reflected in each of our services and guarantee you the utmost satisfaction. Whether in the field of networks, data centers or managed services, we always have an individual solution for your requirements. We offer you flexible and high-quality IT services from a single source. 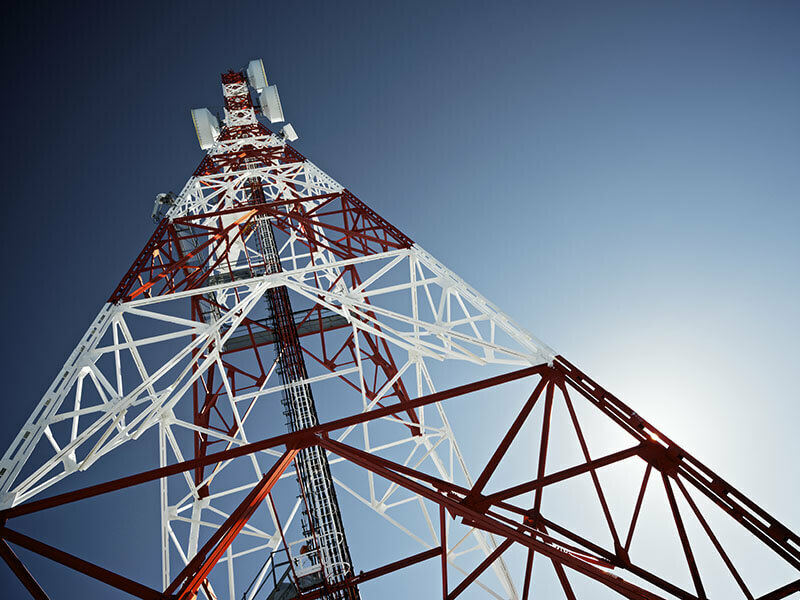 Telecommunications and network providers, data center operators as well as content networks have a constantly growing need of bandwidth. With our upstream you have a high performing connection to the global internet routing table. DDoS attacks are one of the greatest dangers in IT security for companies. 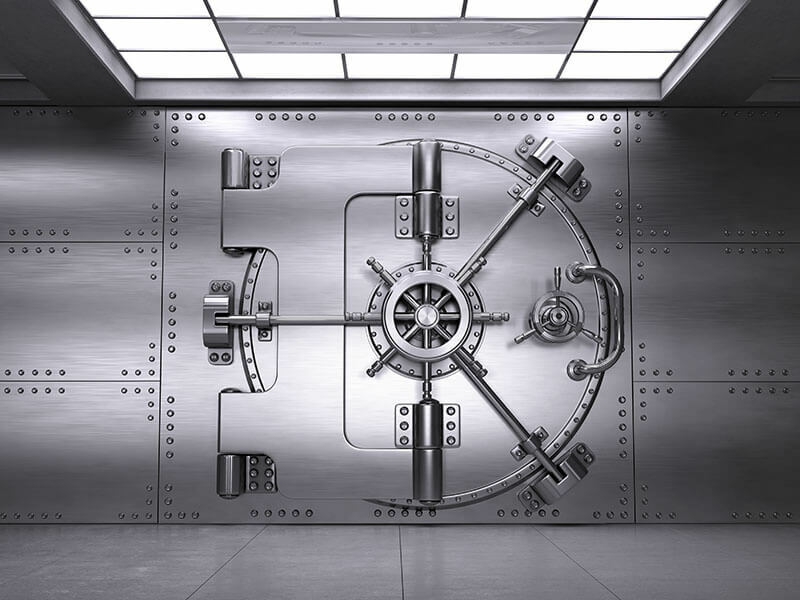 We offer you customised solutions in order to protect you against commercial damage. Networks are based on individual point-to-point and point-to-multipoint connections. We provide you with the necessary services to build up and expand a network. Internet exchange points offer the possibility of reducing latency and saving costs. Connect via our network with any of the most frequently used exchange points worldwide. For questions or problems our competent staff in service and marketing are at all times there for you. If you prefer, you can also contact us via our contact form. Our service will be happy to help! Who can profit from our services? We have recruited many companies and government offices from different fields and industries as clients. 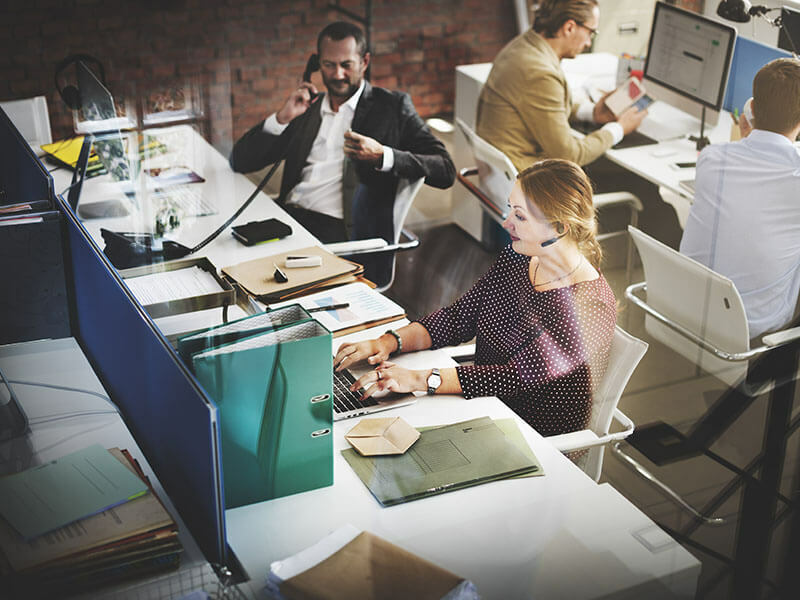 This includes telecommunications and network providers, data centre operators, financial service providers as well as government authorities and non-profit organisations. Find out how we can also provide you with support in your specific sector. We are not the only ones who are convinced about our application of high quality, unlimited flexibility, fair advice and quick completion. Our clients have also been impressed. See for yourself what our clients have to say about us and our services. "For many years now we have collaborated closely with Core-Backbone. Both as a reseller, a client and a supplier Core-Backbone is a reliable partner. Core-Backbone works in technology at the highest possible level and always supports us with advice and practical help"
"Core-Backbone always has a solution in stock even for greater challenges. Core-Backbone demonstrates a flexibility that we are not used to with other providers." "With Core-Backbone we have found a provider that communicates with us on an equal footing and which can fall back on many years of experience in the business with regional DSL providers." Once again, we have made it! 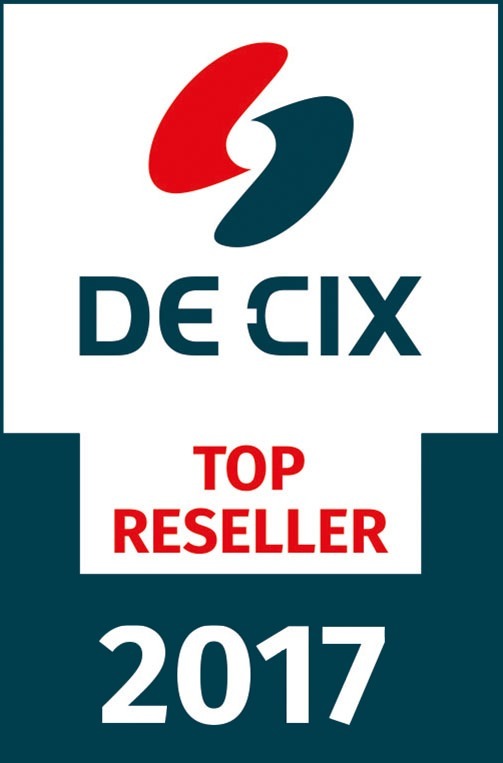 We are one of the top 3 resellers of DE-CIX for the forth time in a row. Already for the fourth time in a row we are one of the top-3 DECIX resellers. We have also entered into partnerships with other internet exchanges as well. Inform yourself about the exchange points you can reach with a remote peering with our network.